To every game, there are rules – the principles of which may evolve in response to trends and new societal ideals, but the foundation of the code is constant. This in fact is the bedrock of masculinity, as there is a reason why guys act the way they do — good or bad. 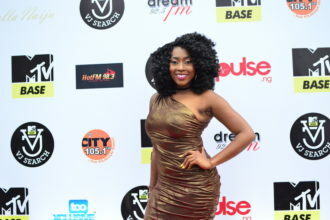 As a matter of fact, the reason why some guys appear interestingly indefinable is because they have mastered the precious code of masculinity. And as you’ve already guessed, the supposedly uncool and annoyingly predictable guys exercise the opposite of the code. This mysterious code has been termed ‘Guy Code’. 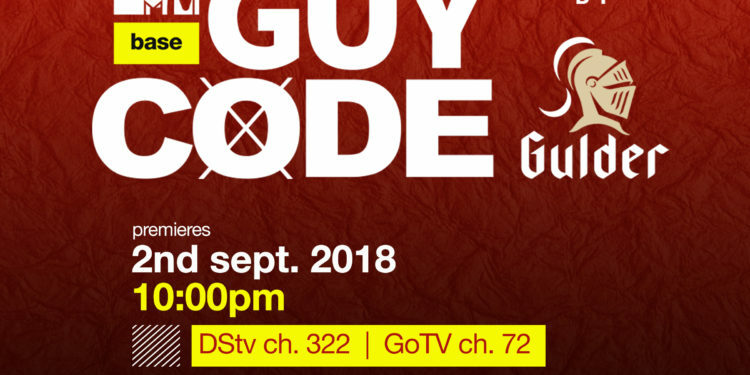 Need to know about everything from man-scaping to man-crushes, the rules of drinking and dating or factors to consider before popping the sacred “will you marry me?” question, then MTV Base’s top-rated series dubbed ‘Guy Code’ is for you. Call it snitching, but the show which is returning for its second season is a strong and smart driven comedy series that provides viewers a hilarious how-to manual full of tips to push the envelope and open the dialogue about the wonders and woes of manhood. 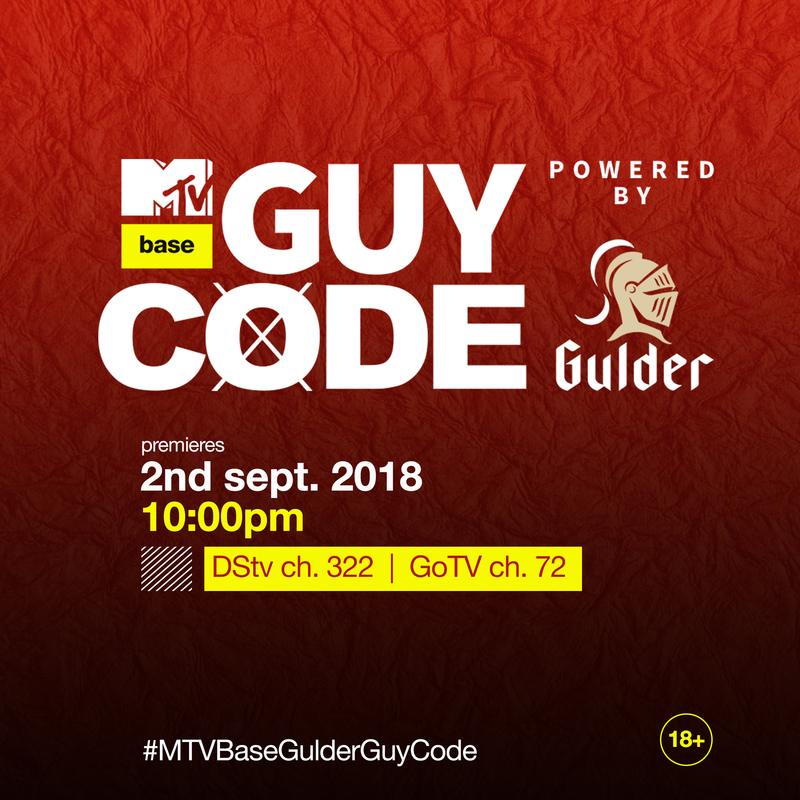 Set to premiere on the 2nd of September on MTV Base (DSTV Channel 322), Guy Code will feature today’s top comics, musicians, experts like Igwe2pac, Lynxxx, Kunle Remi, Ehiz, balanced with strong feminine perspectives from some of your favourite female celebrities like Seyi Shay, Toni Tones and more. Get to know the code.